Indie Korean label Heosuabi Record’s latest comp will make you feel fuzzy inside! So happy these folks reached out, cause this compilation is perfect my little hipster heart! 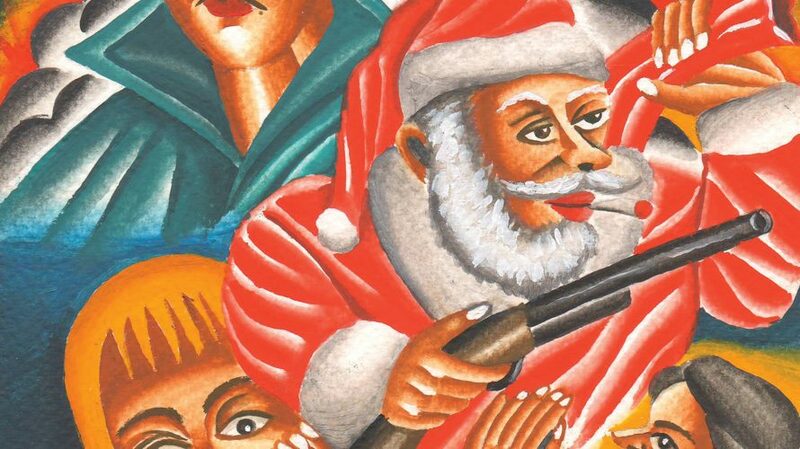 Heosuabi Record … Continue reading Heosuabi Record Releases New Holiday Compilation Album! Gimme Hot Cocoa!